Governor calls for General Assembly to enact laws to bring prosperity to all citizens and all parts of Illinois. In his annual address to the General Assembly, Gov. Bruce Rauner told lawmakers that “Illinois’ economy has been split in two – one part with modest growth, the other in decline.” Some neighborhoods, suburbs and workplaces located within 90 minutes of O’Hare Airport have partly participated in global recovery from the severe economic downtown of 2008-2009. Gov. Rauner reminded lawmakers that the remainder of the state, including areas traditionally oriented towards industry and manufacturing, have not benefitted from this global recovery. These regions need to see changes in Illinois laws and policies that will be sufficient to help communities throughout the state share in economic growth and opportunity. 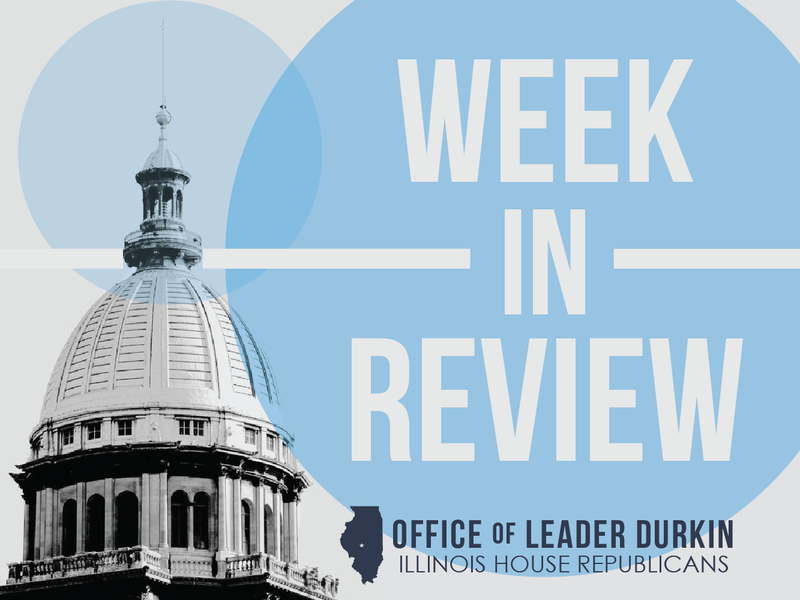 House Republican Leader Jim Durkin chastised Democrats Leaders in a spirited floor debate regarding the legitimacy of an initiative Democrats claim would fund portions of Illinois’ higher education community. 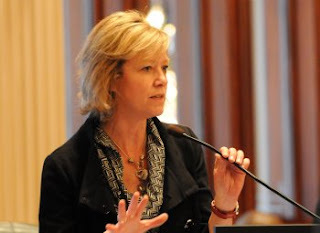 Rep. Ives on Governor's State of the State Address: "This is what it means to be a leader." whether we answer them in a serious way, without trying to buy time, or to sidestep obvious problems that need to be dealt with right away. Putting off problems is certainly not what I had in mind in seeking this office. I think Governor Rauner would say the same of the position he holds. No one ever said this would be easy. In my district, almost everyone I talk to eventually leans in and confesses their “Exit Strategy” – their plan for moving out of Illinois. These are people who have built businesses, raised families, paid taxes, invested time and talent in charitable organizations, given back in their communities – and we’re losing them. After 40 years of bad public policy, political corruption and bureaucratic mismanagement, the state has made it too hard for them to stay. To me, this is unacceptable. Read more. “Our universities and community colleges are facing unprecedented financial pressure due to the delay in state funding, and the willingness by many to front costs for students’ MAP grants. They’re not approaching crisis level, they’ve passed it,” Representative Brady said. 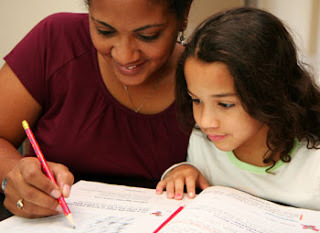 “This week we are proposing a plan that would give the governor the tools and the funding to provide help.” Read more. 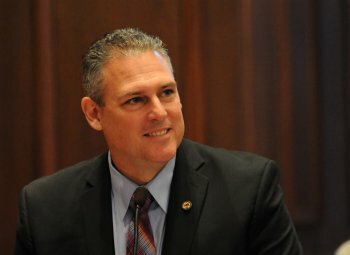 State Rep. Keith Wheeler (R-Oswego), a 25-year small business owner of an information technology consulting firm, applauded Governor Bruce Rauner’s action today to create the new Illinois Department of Innovation and Technology (DoIT). 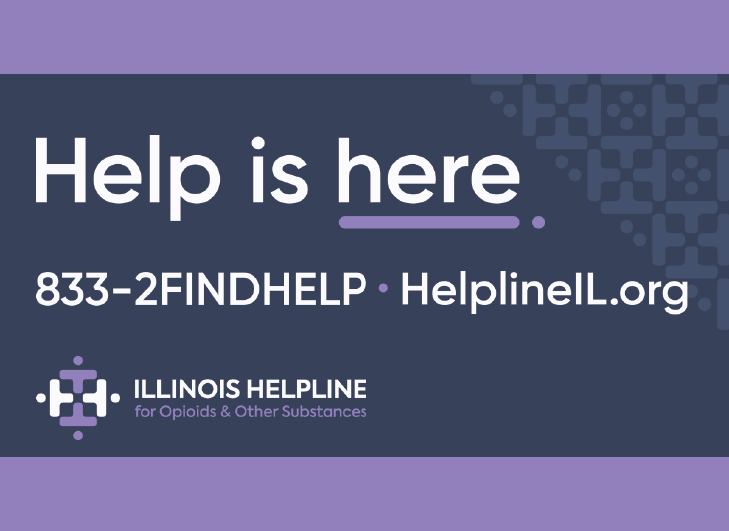 The agency will transform the state’s information technology functions into one agency to provide better service to Illinois residents and businesses. The Governor signed Executive Order 16-01 on Monday creating a strategic, statewide technology plan to accelerate Illinois’ modernization. All information technology decisions and spending will be centralized and consolidated under this new agency. DoIT will develop statewide IT solutions that take a 360-degree view of a resident or business. This will allow the state to use data to provide more tailored services while reducing inefficiencies and costs to taxpayers. "Saving taxpayer dollars and making state government more efficient and accountable in the use of technology is a significant step forward,” Rep. Wheeler said. “For the past 25 years, my private-sector career has been providing IT solutions to Chicagoland’s best small businesses, not-for-profits, local governments, and public safety agencies. 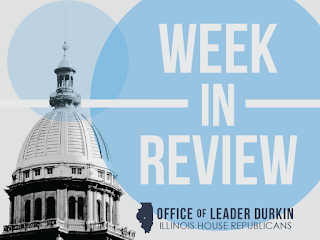 I am very excited to see the State of Illinois moving in the direction of modernizing our IT infrastructure to better serve Illinois families and taxpayers.” Read more. 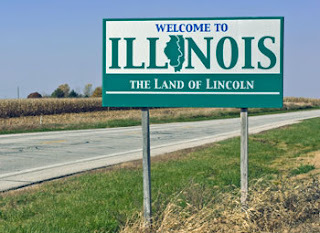 University of Illinois: declining State credit levying a cost on taxpayers. 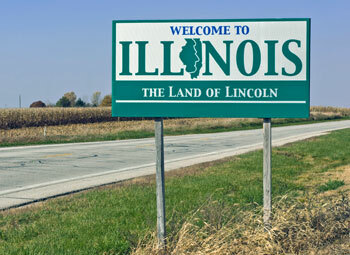 Illinois is ranked 50th of 50 in terms of its financial probity and ability to repay its debts, according to the collective judgment of the three New York-based credit rating firms (Moody’s, Standard & Poor’s, and Fitch Ratings).Despite this poor rating, Illinois infrastructure needs continue to demand an urgent response and, on January 14, Illinois sold $480 million in new bonded debt backed by tax revenue. The interest rates demanded by bond buyers reflected the State’s sub-optimal credit rating. As some of the bonds are denominated with maturity dates as far out as 25 years from now, these interest rates will be paid by Illinois taxpayers for many years. Where's the Democratic 'turnaround agenda'? "We don't have a plan," said Democratic Rep. Ken Dunkin, D-Chicago. "(Republican Gov. Bruce) Rauner is coming up with his suggestions, and us Democrats ... need to force a plan situation in our Democratic caucus," he said. Democrats need to say, "Look, here is our proposal, here is our solution for the Chicago Public Schools. Here is our solution for resolving the pension crisis." Normally I don't look to Dunkin for clarity. He's become an erratic Democrat, breaking ranks with his party at several key moments in recent months as part of a flirtation with Rauner that's arguably prolonging the perilous power struggle in Springfield. But when he tossed off this observation Tuesday during a panel discussion on WTTW-Ch.11's "Chicago Tonight," I pressed rewind on the DVR several times so I could transcribe the observation exactly. Read Eric Zorn's take in the Chicago Tribune. The political news is of Gov. Bruce Rauner taking his verbal hickory stick to Democratic bosses — and his former little buddy Mayor Rahm Emanuel — who refuse to reform Chicago Public Schools finances. He smacks them. They tell him to go jump. Insiders are amused by it all, considering it a political blame game or a battle between Rauner and public unions. Other people involved, mentioned, but as a prop: The kids. Far too few CPS students are ready for college when they graduate. Most of those students are minorities, and they're used by a corrupt system that has failed them as it has generations before. Those who count are the unions, patronage bureaucrats and vendors. 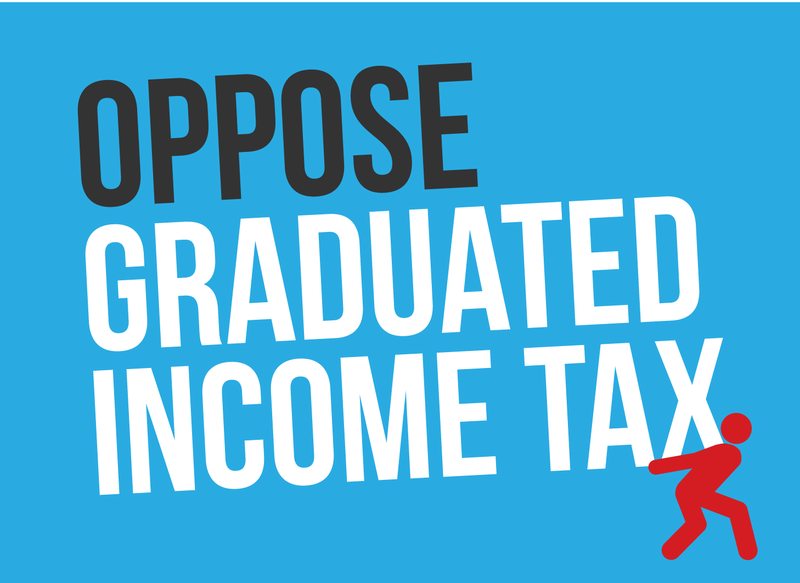 The students are an excuse to funnel the cash to special interests. Who does not know this? What has gone on for decades under Democratic rule at CPS is a crime against civil rights. But there are others who've also been forgotten in the story of the CPS meltdown: Suburban taxpayers with kids in suburban public schools. Read the entire column by John Kass in the Chicago Tribune. $480 million in new State debt sold on Wall Street. Proceeds from the package of borrowings, or “tranche,” will be dedicated to the physical needs of State infrastructure, such as roads and bridges. Although this is new Illinois debt, it was not newly authorized by the General Assembly; it replaces millions of dollars in old debts that were paid off on or before the end of calendar year 2015, legally clearing the way for new bonds to be sold. The underwriting activity and sale took place on Thursday, January 14. 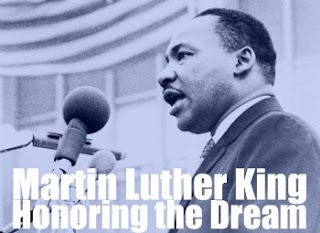 This coming Monday, January 18 is Martin Luther King Jr. Day. Serve Illinois, the state's Commission on Volunteerism and Community Service, is encouraging Illinoisans to get involved and make a difference by volunteering for an MLK Day project in your local area. "Life's most persistent and urgent question is: What are you doing for others?" – Martin Luther King, Jr.
Each year, thousands of Illinoisans make the Dr. Martin Luther King Jr. holiday "a day on, not a day off." This year Serve Illinois asks you to join your neighbors in giving back. Below, please find details on service projects that are planned by Serve Illinois partners. You can also search for more projects by visiting www.serve.illinois.gov. For more information on the day of service, please visit MLKDay.gov. CGFA issues monthly budget report. The report, which covers Illinois general funds receipts and expenditures for the month of December 2015, was generated by the non-partisan Commission on Government Forecasting and Accountability (COGFA). 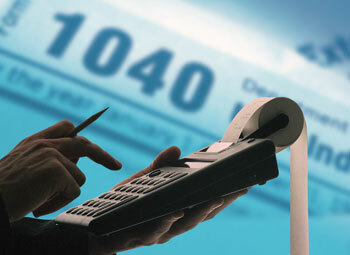 With the State’s large single budget source – personal income tax revenues – continuing to feel the effects of the current individual income tax rate of 3.75%, December 2015 general revenues net of refunds were down by $430 million from comparable levels of funds paid to the State in December 2014. Of this decline, $376 million was accounted for by changes in personal, individual, and corporate income tax flow, net of refunds. Governor Bruce Rauner today announced that the State will waive penalties and interest for taxpayers who cannot file or pay on time as a result of the December 2015 and January 2016 floods. The waiver applies to taxpayers in the 23 disaster declared counties for payments or returns due between December 23, 2015 and June 30, 2016. “Right now, our impacted communities are dealing with catastrophic damage as a result of the flooding,” said Governor Rauner. “Now is the time to focus on healing and recuperation, not deadlines. 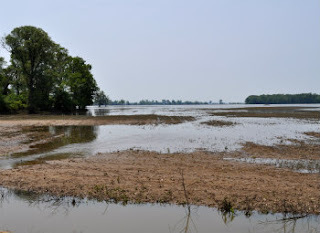 Once these affected families and businesses have had the opportunity to recuperate, they can gather the essential paperwork to file their returns and pay taxes.” Read more. 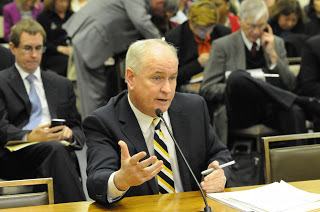 With the State’s budget impasse entering month seven, State Representative Bill Mitchell (R-Forsyth) is calling for passage of new legislation that will require lawmakers to pass a budget that is truly balanced – or not be paid. Speaking at Richland Community College Tuesday, Representative Mitchell discussed the negative impact the lack of a state budget is having on Richland. “We’re in our seventh month without a budget. Illinois is a dysfunctional state. 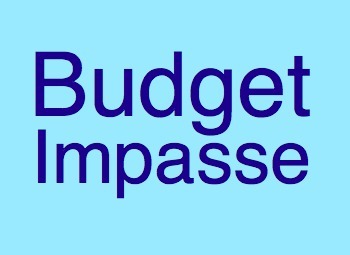 The lack of a budget, along with years of unbalanced budgets, is hurting our schools, colleges and providers. Here at Richland, the lack of a budget has had a profoundly negative impact. Millions of dollars in grants have been lost, tuition has been increased and there’s no MAP funding for students this semester,” said Rep. Mitchell. Read more. 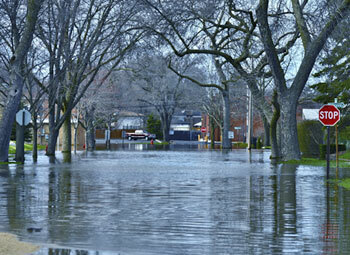 The Illinois Department of Insurance, Illinois Emergency Management Agency and the American Red Cross are establishing Multi-Agency Resource Centers in those parts of the state hardest hit by the recent flooding. Those centers will be opening their doors in the coming days. In the meantime, assistance in dealing with insurance claims for damaged property is available from the Department of Insurance by calling their Consumer Assistance Hotline at 1-866-445-5364 or clicking here. Read more. 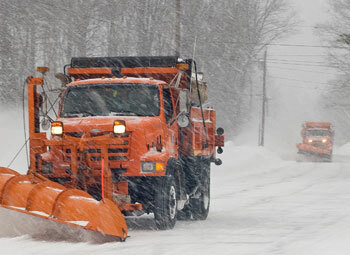 The Illinois Department of Transportation reminds motorists to bookmark gettingaroundillinois.com on their computers and smartphones for quick access to the latest winter road conditions. The Getting Around Illinois map is updated 24/7 during winter weather, providing motorists with the latest information on what to expect before heading out on the roads. 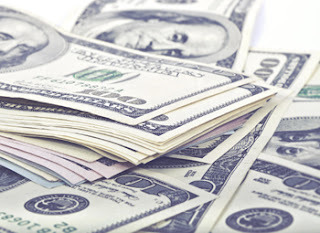 The Illinois Department of Revenue (IDOR) announced Individual Income Tax refunds for the 2016 tax filing season will not be released until March 1, 2016. The decision comes as fraud prevention efforts from last year’s tax season illustrate the positive impact that additional delays and scrutiny have had in combating tax return fraud and identity theft. IDOR is reminding taxpayers that filing tax returns electronically and requesting direct deposit into a checking or savings account is still the fastest way to receive a refund. State Representative Barbara Wheeler (R-Crystal Lake) will host a series of informational meetings about Refuge for Women to aid women who have been victims of sexual exploitation and human trafficking. 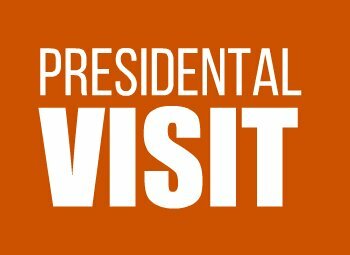 The four available meetings will take place on January 19 at the Loyola University Retreat and Ecology Campus at 2710 S. Country Club Road, Woodstock, IL 60098. 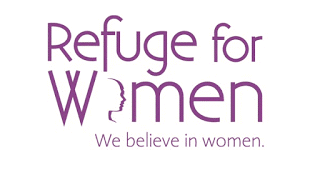 The meetings are open to anyone interested in helping bring the mission of Refuge for Women to the local area this spring and aid in the funding effort for their new facility. Read more.